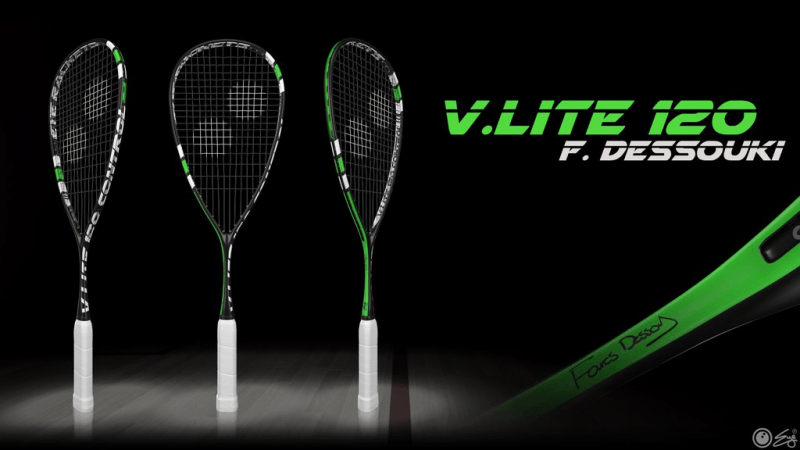 This is the Eye V.Lite 120 Control, from Eye rackets. I got a brief chance to hit with some of the Eye rackets, including the Eye V.Lite 120 Control. You can watch the video here. In brief, this is good for someone wanting a super light and maneuverable racket. For me personally, it was probably a bit too light. I absolutely adore this racket except for one fatal flaw…they’ve all cracked in exactly the same place namely at the 1330 hrs position. Go on, ask me how many…I’ve been through 11 of them! And am devasted because Malaysia no longer has a distributor. Regardless, I highly recommend them but for the high cost of replacing them which I guarantee you will be faced with. 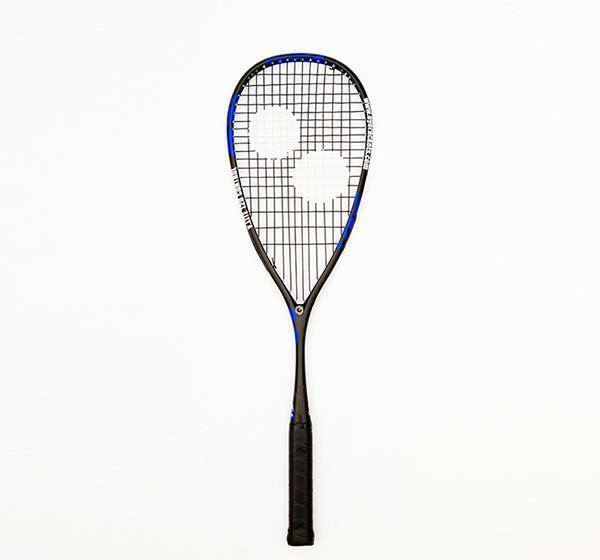 Does anyone know where I might be able to buy this racket? I’ve been using this racket for the past 3 months now and it plays really well. It’s light, has more than enough power and is very precise. Absolutely a very decent racket to play with. However, Eye has removed the bumper, claiming that the bumper doesn’t offer any significant protection. This is a lie. I haven’t broken a racket over 3 years and this racket has 2 cracks at both 10:30 and 13:30 ‘o clock points from scraping the ball of the wall. Either this racket is made from 17th century ming dynasty porcelain, or the bumper does something after all. i love how light it is…makes for good volleying…if i’m in a pinch or get lazy it’s light enough to make a quick shot. i also agree w/ the bumper comment above. no bumper so scooping it off the wall is a breeze. i’ve been using this as my primary racquet for a month now and plan to keep at it. 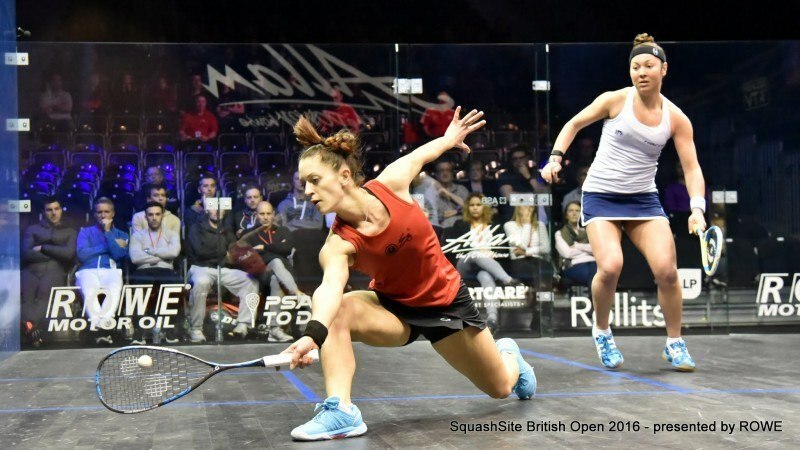 Are eye rackets available in pakistan? Robin – have you had a chance to weigh the VLite 120? I’m curious what it weighs with grip/strings on. I have a vlite 125 and it weighs 149 grams with supernick zx strings and a karkal pu grip, so I suspect the 120 would weigh 144 grams. 140 grams 2016 with Ashaway ZX Micro I have two played hard for three months and they have held up great. I have heard the 2017-18 are much heavier. If anyone can verify that let me know. Enjoy the game! Hey robin was the vlite 120 head light? I think you will find all Eye rackets are hit and miss on their weights. Have had several love the grommet theory hate restringing because of it but same model to model and even the same year and different weights. They cover it by saying +or – 5 grams. And usually pretty close to that. But when you like one that weighs say 140 strung and the other is 145 huge difference. I think it all comes down to quality control and tolerances. Eye is a fairly new comer and time will tell if they can reel it in and bring the quality and consistancy up to industry standards or better to customers expectations. Played with the 120 x controls, the 115 v lites and the 120 v lites and had 2-3 of each. The 120 controls 147-153 the 115 140-144 and the 120 138-142 figure that out. I think it is Squash Source ? that will if you buy more then one weigh a few and try to match them best they can…I am still a buyer and will support Eye, why again like the grommet theory, they play well and well always a sucker for the underdog! Enjoy the game!